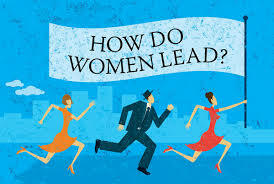 As I have decided to focus my Thesis on women in leadership roles in education I have been researching a lot online about the subject of gender and education, female education and women in education. 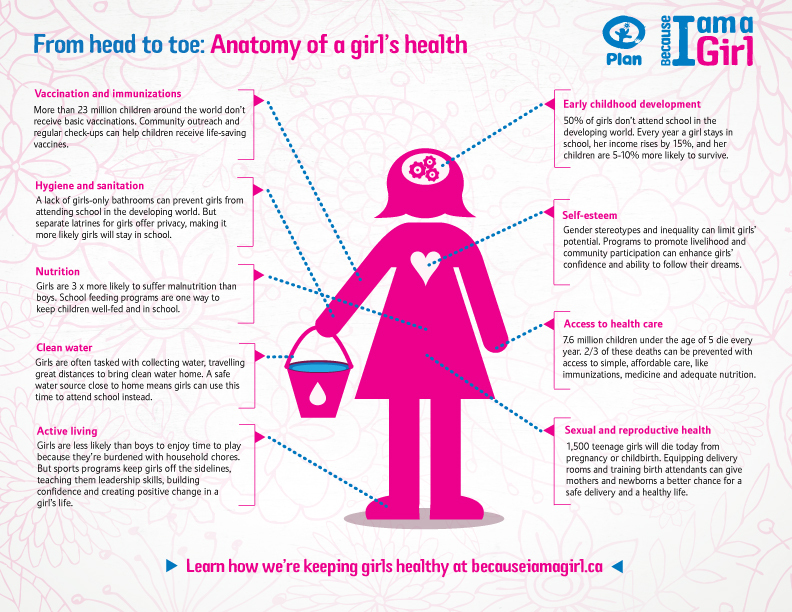 It was through this research this morning that I came across the website for Plan International’s ‘Because I am a Girl’ Campaign and I felt it was necessary to share what this campaign is about. The campaign began on the 11th October 2012, coinciding with the first International Day of the Girl Child. I think this issue would be an excellent topic to bring into the Religious Education classroom. 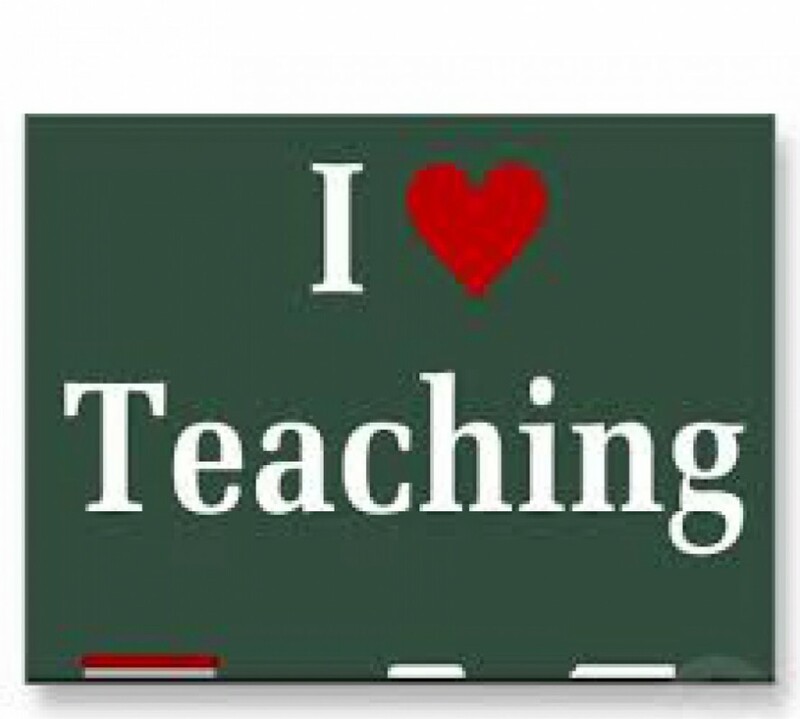 It is an issue which is relevant in the world today and it will give the students the opportunity to realise how lucky they are to be sitting at their desk soaking in the education they are both entitled to and allowed to receive. 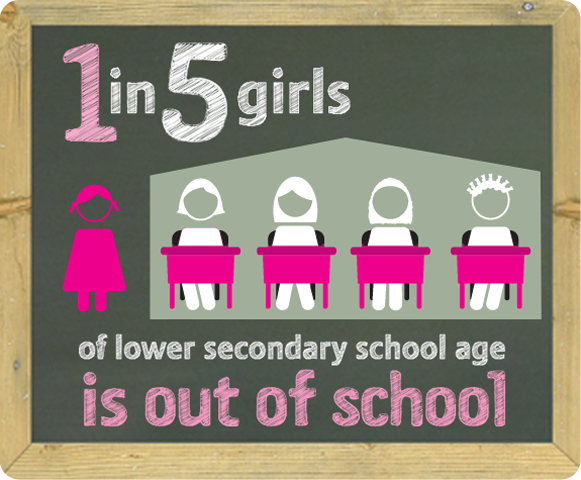 1 in 5 girls worldwide is denied an education. Forced into arrange marriages at a very young age. Experience severe violence and abuse. According to the website this campaign by Plan International seeks a number of changes in order to improve the lives of girls around the world. 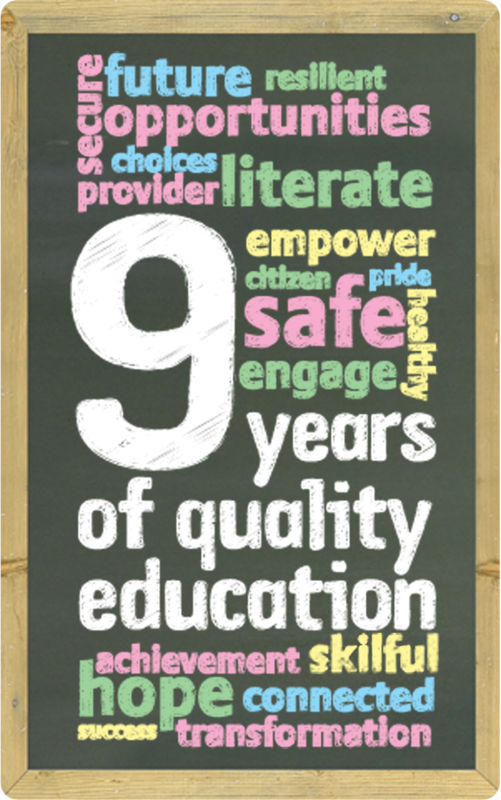 Plan International’s goals are not solely about changes but also numbers. 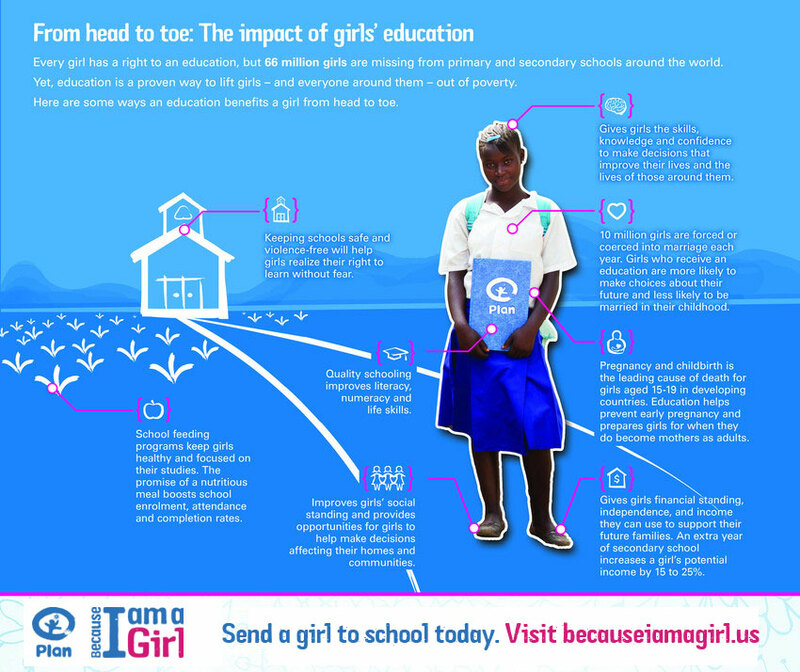 Reaching 4 million girls directly. 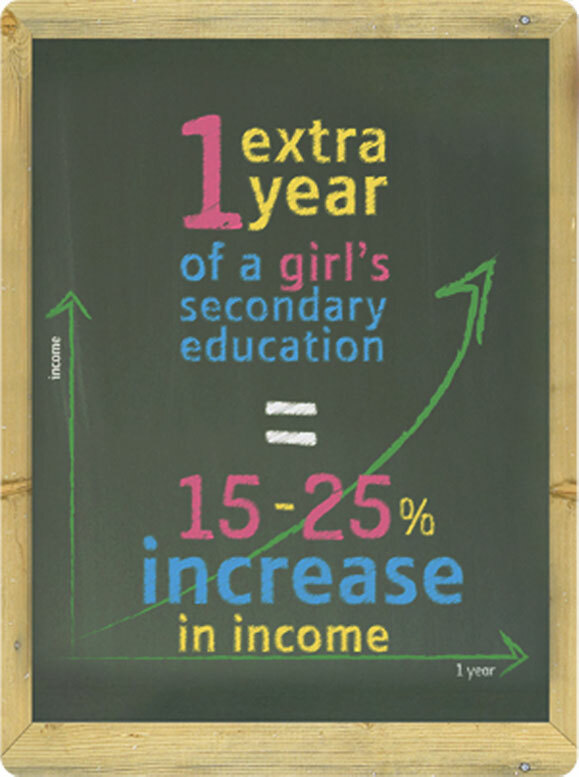 Reaching 40 million girls and boys through improving gender equality. Reaching 400 million girls through policy change. Gender Equality: Although people may say teaching has become a somewhat feminine profession it is noticeable that many of the higher job positions within Education remain quite male dominated. (Eg. 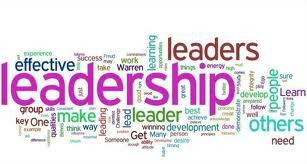 Principal and Vice-Principal positions) I would like to know how women can look to not necessarily eliminate men from these positions but rather contribute to ensuring a more balanced ratio between men and women can occur for these positions of leadership. Empowering Young Women: Women are needed to take on leadership roles in order to ensure the success of empowering young women. Young women from second-level education and onwards especially are very impressionable and are in search of the right role model for themselves. Young women can be filled with self-confidence and self-belief just from witnessing women in leadership especially in the area of education. Creating a Sisterhood and Eliminating Negativity: Women need to support one another and women in leadership roles especially in the influential area of education. The creation and encouragement of a sisterhood of women within the educational sector is necessary to prevent the negativity that is seen between women in the corporate world seeping into schools and education departments. Women should all look to create a sisterhood mentality not just within the staffroom but also within the classroom amongst students. 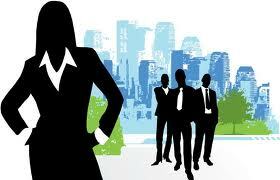 Is there a gender equality issue in existence within education and if so is more women in leadership roles the solution? 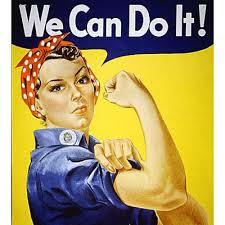 Do women in leadership roles within education successfully empower young women? Is it possible to encourage a sisterhood mentality within education both amongst staff and within the classroom?